By Danny And Shaun Boivin | Jan 24, 2019 | Posted in " Basement renovation, bathroom renovations, Deck installation, Home additions, Home renovations, Interior renovation Winnipeg, Kitchen Renovation Winnipeg, Kitchen Renovations, New home builds "
By Danny And Shaun Boivin | Jan 13, 2019 | Posted in " Basement renovation, bathroom renovations, Deck installation, Home additions, Home renovations, Interior renovation Winnipeg, Kitchen Renovations "
By Danny And Shaun Boivin | Dec 06, 2018 | Posted in " Basement renovation, bathroom renovations, Deck installation, Home additions, Home renovations, Interior renovation Winnipeg, Kitchen Renovations, New home builds "
Every industry has its own language and terms. 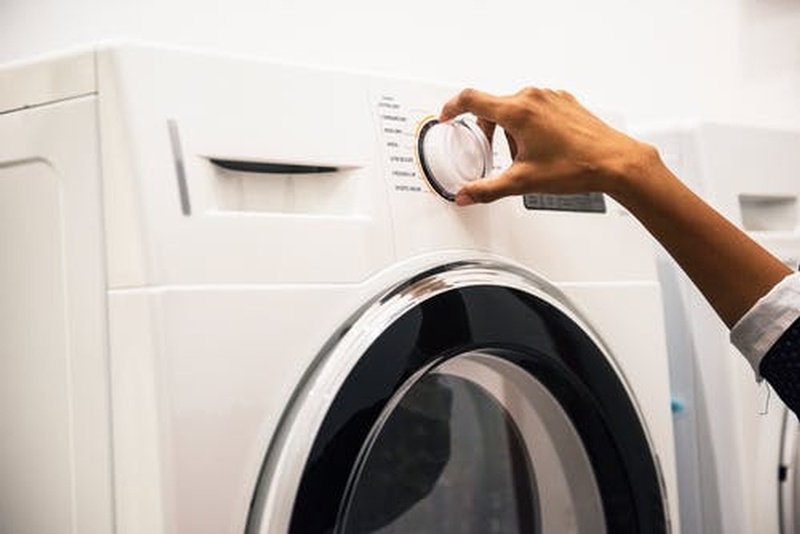 These words and phrases can be confusing to anyone who is not part of the daily operations of a specific industry, and the home renovation business is no exception. By Danny And Shaun Boivin | Dec 05, 2018 | Posted in " Basement renovation, bathroom renovations, Deck installation, Home additions, Home renovations, Interior renovation Winnipeg, Kitchen Renovations, New home builds "
Dash Builders wishes you and your family a blessed and wonderful Holiday Season, and a happy, healthy, and peaceful New Year 2019! By Danny And Shaun Boivin | Nov 04, 2018 | Posted in " Basement renovation, bathroom renovations, Deck installation, Home additions, Home renovations, Interior renovation Winnipeg "
Our email newsletter is a one-stop resource for relevant news and content about Dash Builders, construction, renovation and new home builders in Winnipeg, MB. By Danny And Shaun Boivin | Nov 03, 2018 | Posted in " Basement renovation, bathroom renovations, Deck installation, Home additions, Home renovations, Interior renovation Winnipeg, Kitchen Renovations "
By Danny And Shaun Boivin | Sep 30, 2018 | Posted in " Basement renovation, bathroom renovations, Deck installation, Home additions, Home renovations, Interior renovation Winnipeg, Kitchen Renovations, New home builds "
As custom home builders, it’s essential for us to keep updated on the latest construction and renovation trends and find fresh sources of creative inspiration while staying connected to other professionals. By Danny And Shaun Boivin | Sep 02, 2018 | Posted in " bathroom renovations, Deck installation, Home additions, Home renovations, Kitchen Renovations, New home builds "
Undertaking a basement renovation not only gives you the opportunity to add some more living area to your home but also gives you the rare opportunity to design a room from the ground up. 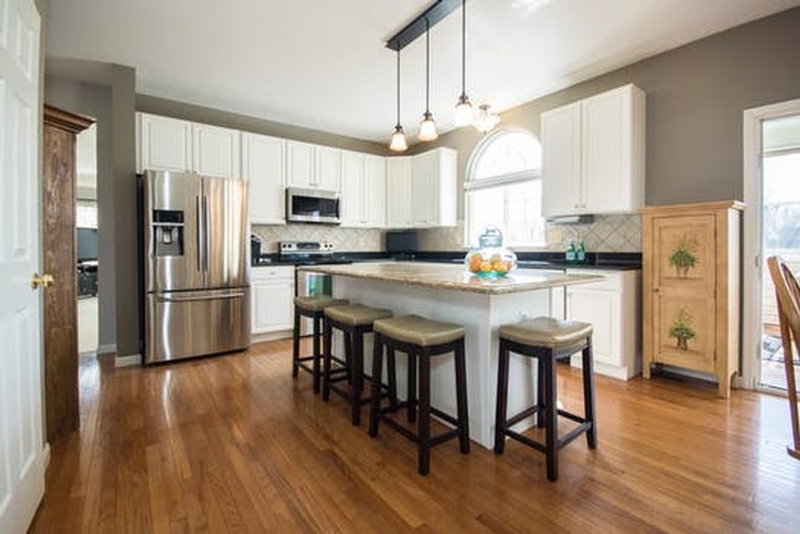 By Danny And Shaun Boivin | Aug 02, 2018 | Posted in " Basement renovation, Deck installation, Home additions, Home renovations, New home builds "
Ample daylight and warm temperatures of the summer create ideal conditions for all types of renovations. However, no season can prepare you for the clutter and inconvenience usually caused by home renovation projects. Dust filled interiors bombarded with home renovators are enough to ruin a quiet offseason. But not to worry! 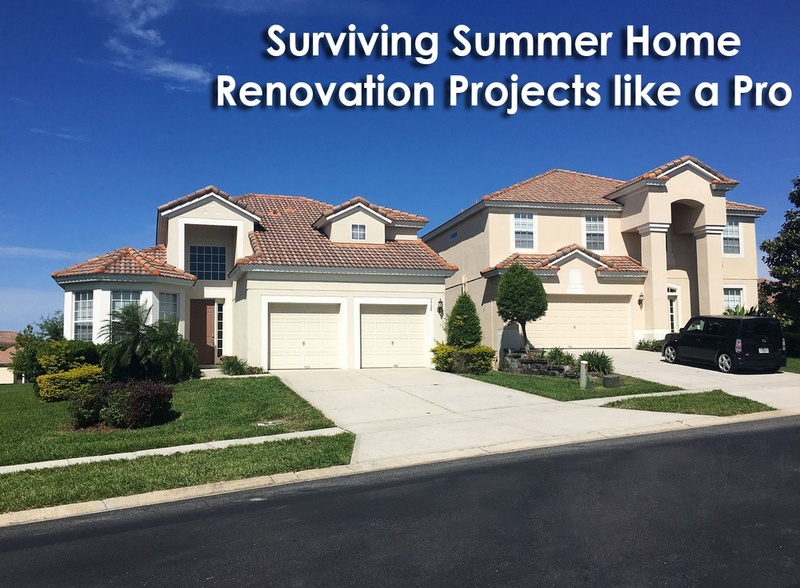 We are here to give you a guide to surviving summer home renovation projects like a pro! By Danny And Shaun Boivin | Aug 01, 2018 | Posted in " Basement renovation, Deck installation, Home additions, Home renovations, Kitchen Renovations, New home builds "
Are you considering a home renovation? Maybe you want to redo your bathroom, basement, kitchen, or renovate the whole house from top to bottom. If you're just starting out on your home reno journey, you may have a lot of questions about the process, materials, and costs. » Have You Signed Up For The Dash Builders Newsletter?